Burmese Hair is a highly sought after texture and a very popular option among celebrities. 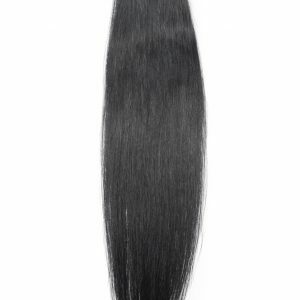 Burmese hair has an extremely luxurious feel and is sleek and shiny, but not excessively shiny. Its lustre is low to medium-similar to Brazilian hair. This hair hold curls extremely well without the use of products. It is generally very dark brown; close to black with some bundles may have lighter ends. This hair blends very well with most hair types including African American.